We all need grace for our failures, and Jesus’ disciples needed it too. Suzie Eller points to both Judas and Peter as stunning failures who had Jesus’ forgiveness extended to them. One chose to accept grace and one rejected it. 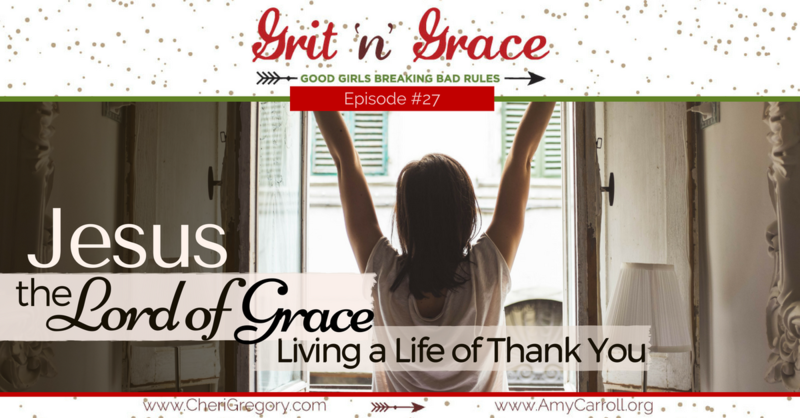 Will we live a life of thank you for the grace we’ve been extended? This is the perfect season receive grace with thankfulness. Why can it feel it so hard to accept God’s grace? What’s one thing you can do to “live a life of thank-you” today? How are you breaking bad rules this Christmas season? 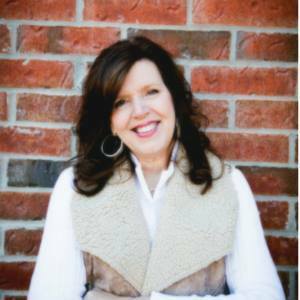 Suzie Eller is a P31 author and member of the Proverbs 31 Ministries International Initiative team. In today’s episode, she discusses her newest book Come With Me: Discovering the Beauty of Following Where He Leads. She has been featured on hundreds of radio and television programs, including Focus on the Family, KLOVE, Moody, DayStar, Aspiring Women and others. Suzie is a wife, mom, and “Gaga” to six littles under the age of 5 and lives in northwest Arkansas. You can connect with Suzie via her website and her Facebook page. You’ll never miss an episode when you sign up for weekly updates!